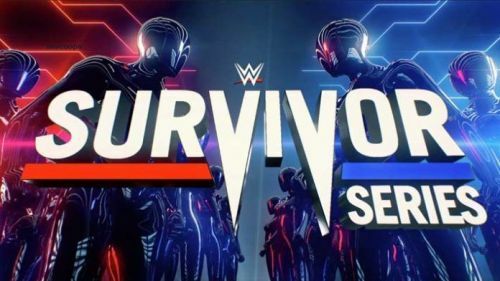 Survivor Series 2018 has been a complete mess. Supposedly it wasn't originally supposed to be given a Raw vs. SmackDown theme again. Then Roman Reigns got cancer and forced the change. Then Becky Lynch got injured in an inconsequential angle and forced the cancellation of the most anticipated match on the card. Nevertheless, there's a lot to like about this show. The Raw vs. SmackDown angle has reinvigorated a Survivor Series that was falling into irrelevance beforehand. The card looks like it will be one of the best of the year. This is also the time when WrestleMania plans start to unfold on screen, so there's a lot to think about. While it seems unlikely that Daniel Bryan will beat Brock Lesnar, and the tag team champion vs. champion match seems irrelevant, there's a lot of other things to think about. Hopefully, WWE won't make the following mistakes at its last major show of the year. It looks like it will be WrestleMania come early this Sunday, as what most people anticipated to be the main event in MetLife Stadium will happen in Los Angeles. While it seems unlikely that Ronda Rousey will lose, when company favourite Charlotte Flair is involved, you always need to think about the possibility of a stunning "upset" in her favour. That would be a mistake. Ronda Rousey is much hotter than Charlotte Flair is now. She needs to continue that hot streak. Whether the plan is for Charlotte to get a rematch at WrestleMania or, as chatter has increasingly become, a showdown with Becky Lynch there is on the cards, now isn't the appropriate time for Ronda Rousey to lose. Rousey should face the toughest fight in her WWE career thus far and come out on top.